Hong Kong's preferred online payroll and leave management HR stack. Your data needs to be secure. We get that. That's why we have built a highly secure solution so that you can run your payroll with ease of mind. 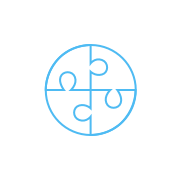 Cut half your time spent on HR tasks by relying on Talenox, where simplicity and accuracy is built in for your experience. Our system is always updated with the latest statutory changes to the Employment Ordinance and Labour Law regulations. Some people like to do it themselves. So do we. Get started with Talenox on your own, anytime, anywhere. 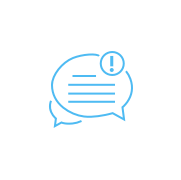 If you need us, chat with us on our in-app messaging system. Managing employees should be a breeze. 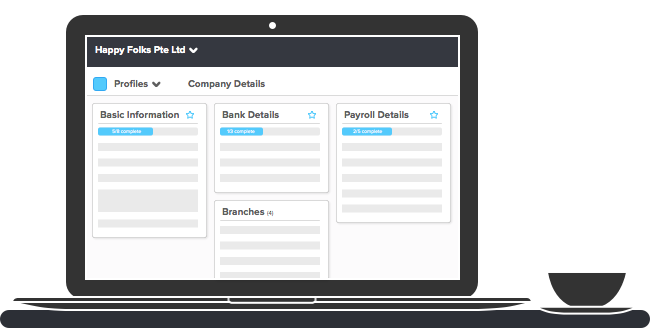 Introducing an employee database where information is not only stored securely, it is also precise and organised. Coming from another system? No fret! 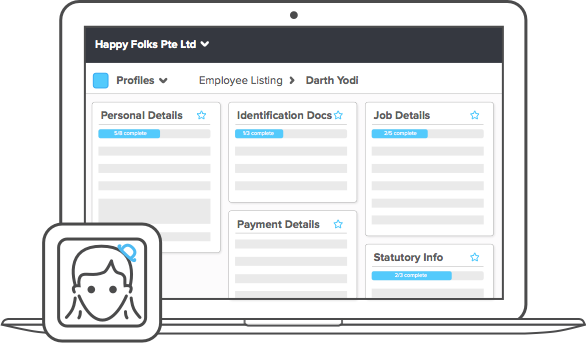 Import your existing list of employees in one click. It takes minutes to set up your entire company. Run your payroll online and generate monthly pay-records on time. 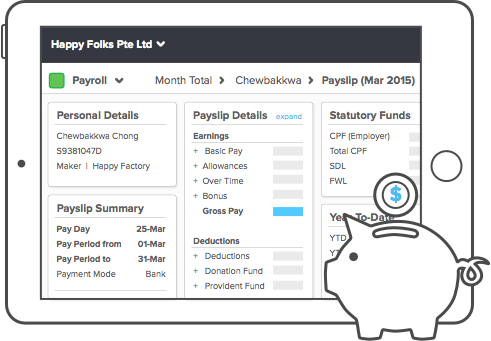 Employees may use the self-service function to view their payslips online. 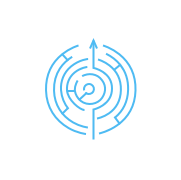 With Talenox Online Payroll, say goodbye to manually calculating MPF contributions, taxes and pro-rated salaries. We'll take care of that for you. As long as it's specific to Hong Kong's requirements, we've got you covered. Perhaps the most complete and compliant leave management system out there. 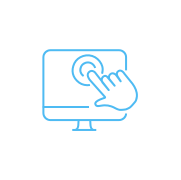 Employees may use the self-service function to apply for leave online. With Talenox, you no longer need to manually calculate every employee's leave entitlement. Our system is built-in with the Government's labour law and holiday calculations. 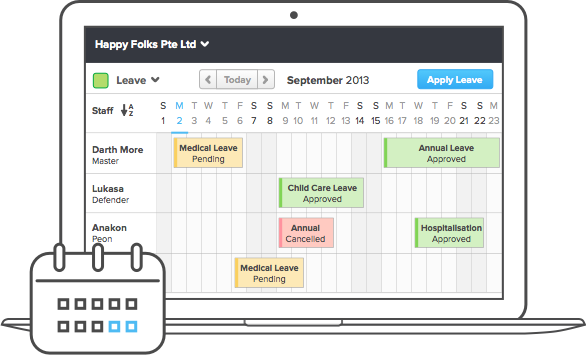 Manage and create different leave approvers and types too.